FIRST FLOOR WITH UNFINISHED WALK OUT BASEMENT! 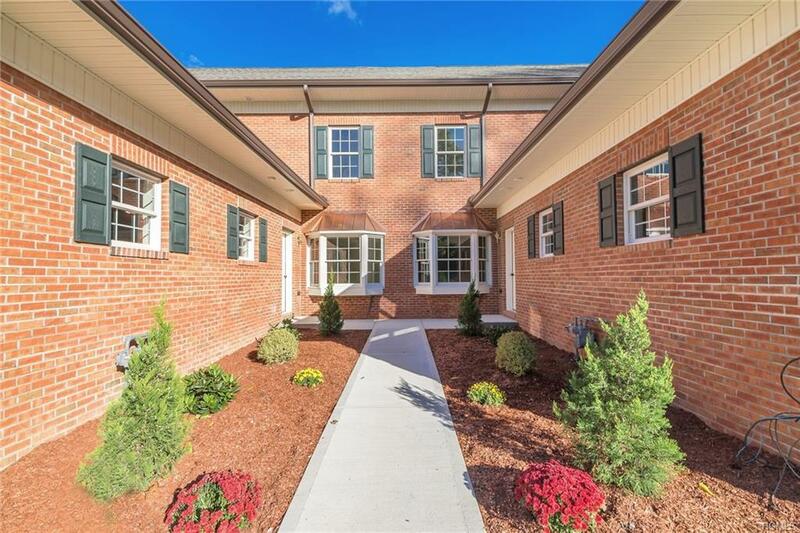 BRAND NEW WILLIAMSBURG IN THE DESIRABLE STONY BROOK CONDO COMPLEX won't last! This 2 bedroom offers a master bedroom with an attached bath and walk in closet, another large bedroom! Living room, dinette , kitchen, full bath, a nice outside 6x10 deck and a 1 car garage with an automatic garage door opener & an unfinished walk out basement! 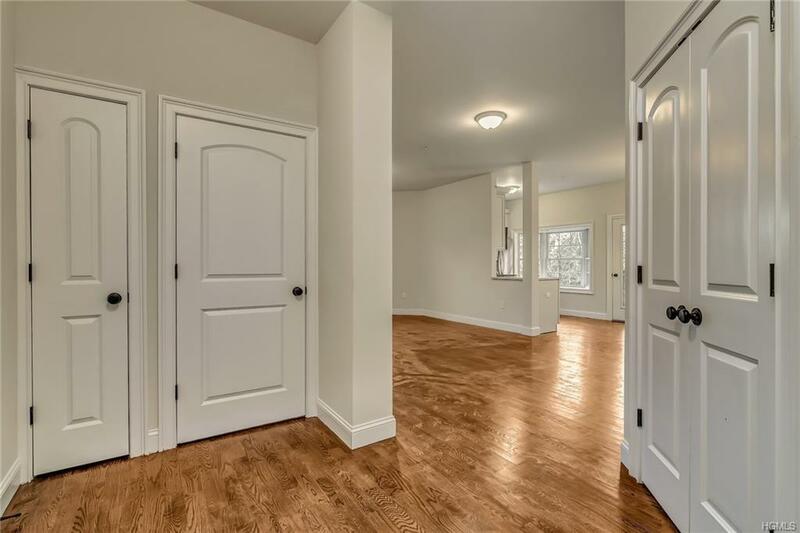 Features stainless steel appliances, granite countertops, hardwood cabinetry, tile baths, wide moldings, Great for commuters close to all major highways, bus lines and Stewart Airport! Nice pool and beautiful grounds make this an all around nice place to live work and play! 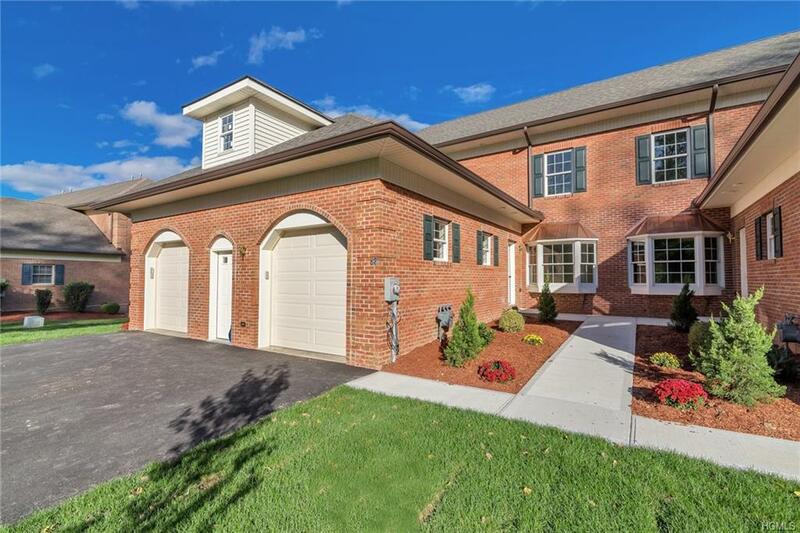 Listing courtesy of Erin K Connolly-Frontino of Artisan Realty.